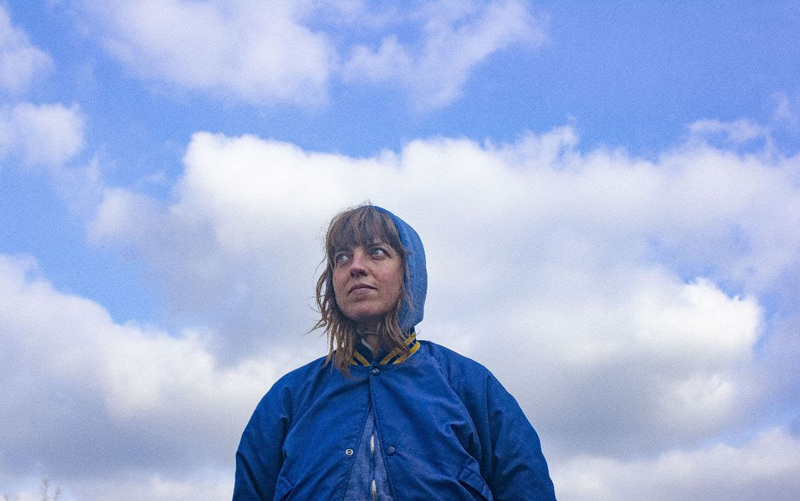 Subtly psychedelic as its clear waters rush, “Swing Shut” is the lucid new single from London’s Rozi Plain. The track is taken from her next album What A Boost. 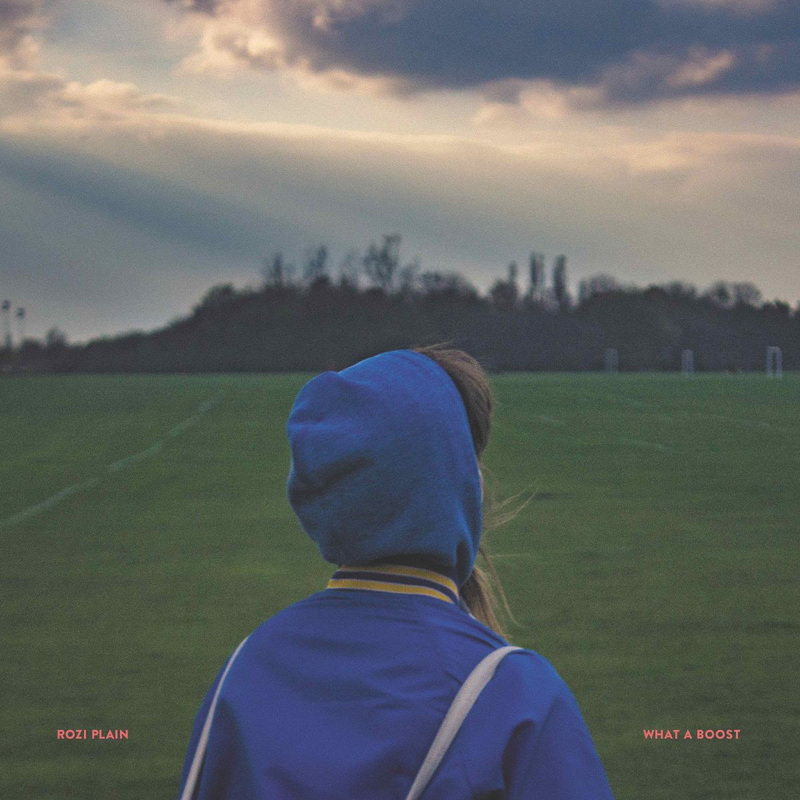 Released on April 5th by Memphis Industries, you can pre-order vinyl, CD and digital versions of it now from her webstore.